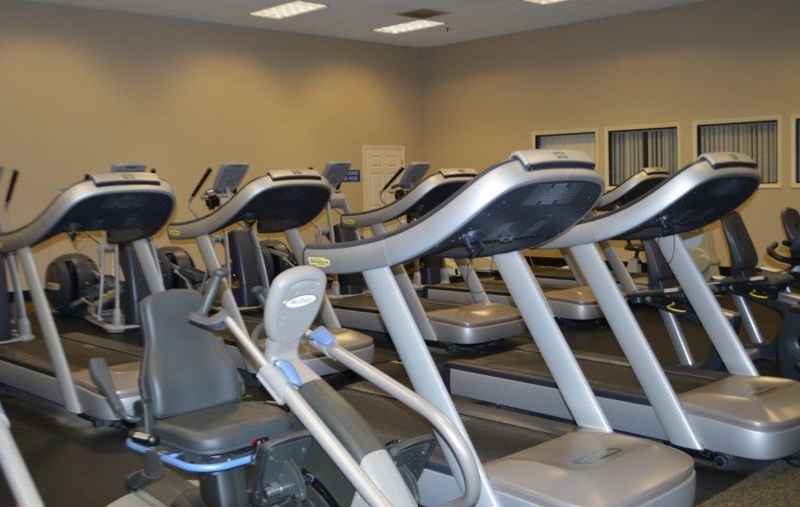 Previously the Blue Ridge Mountain Fitness Club, the wellness center was acquired by Union General Hospital in late 2009. This 20,000 square foot facility is open to the public and provides equipment and services to meet your needs no matter your fitness level or training goals. We offer morning child care services, Monday - Friday from 8:30am -11:00am and evening child care services, Monday - Thursday from 4:30pm - 7:00pm for a cost of $2 per child. From free weights and spinning to yoga and our recently renovated, state-of-the-art pool, there is something for everyone. Our trained staff is committed to helping you get the maximum benefit and enjoyment from your membership. Your monthly dues include all classes and equipment. Want more info? Visit with a day pass for just $10.00. Please click here for updated pricing on Gym Memberships.